This recipe is such a great alternative to hummus. It contains minimal and simple ingredients to create such a healthy dip. The best part about this dip is that it doesn’t brown. 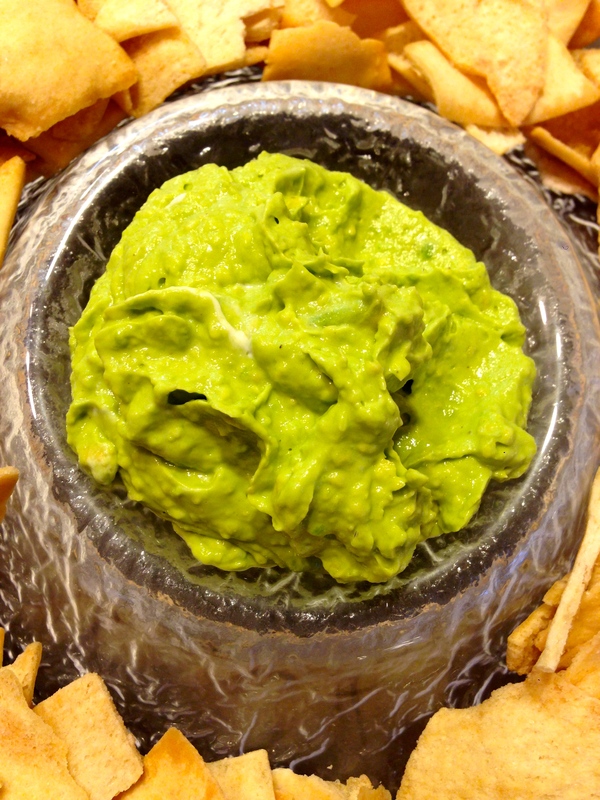 Most avocado dishes will brown the next day, but this dip stayed green! If it does brown a tiny bit, your best bet is to add a little lime juice and mix. 1. Place the yogurt, avocados, garlic, cilantro, jalapeño, lime juice, and cumin in a blender or food processor. Mix until smooth. Season with salt and pepper, to taste. 2. Scrape dip into a serving bowl and serve with pita chips, tortilla chips, or cut up veggies. This recipe is packed with flavor! 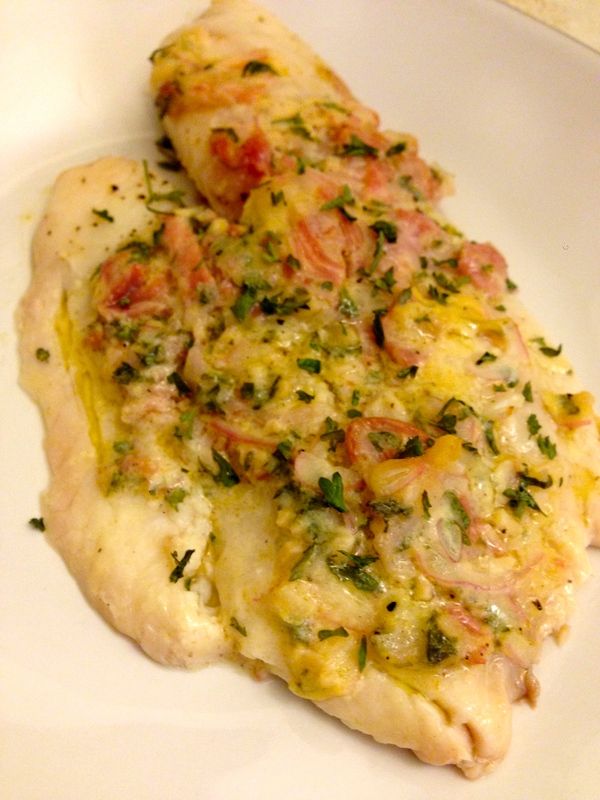 It takes a simple whitefish and elevates it with this awesome garlic butter! It is a unique and easy dish, and if there is any garlic butter left over it is great to use on other dishes! 1. Stir together first 10 ingredients in a small bowl. Set aside. 2. Heat oil in a wide, deep, ovenproof skillet over medium-high heat. Season the cod fillets with salt and pepper, and cook 4 minutes. Turn fillets over; cook 1 minute. 3. Spoon 1 tablespoon butter mixture over the top of each fillet; transfer skillet to oven, and bake at 450° for 2 minutes or until fish is just cooked through and opaque in the center. 4. Add any remaining butter to pan, and let melt, stirring with juices in pan; spoon over fish, and garnish, if desired. Serve immediately.